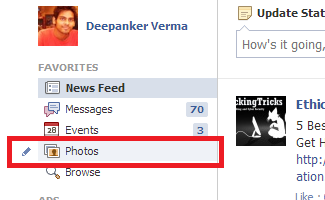 Facebook allows users to upload photos and arrange photos in albums. But, in early days of Facebook, most of us upload photos directly from the wall as wall photos. Now, look at your photos and see again. Don’t you think you should rearrange all the photos in albums? If yes, you should know how to move a photo from one Facebook album to other.This is not a new feature, but the option is not added in the front. So it might be painful for a normal Internet user to find this option and move photo from one album to other. 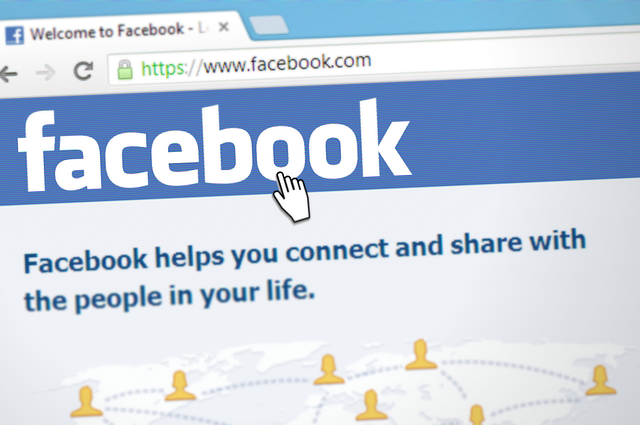 If you also want to move a photo from one Facebook album to other, Follow these steps. Now click on photos link below your profile picture. Here you will find all photos uploaded by you. Now go to albums. Here you will see all albums in your Facebook account. Wall photos are known as Timeline photos after the new timeline profile. Now select the album from which you want to move the photo. Click on an album to see all photos of the album. You will see an edit button at the top right side. Click on it. Now, it will ask you to select the album in which you want to move the photo. Select the album and then click on “Move Photo” button. Now the photo has been moved to the new album you selected in last step. I have already covered so many useful tips in my older posts which you can search from the search box above. If you have any question regarding this, you can ask me via comment. Or join our forum.